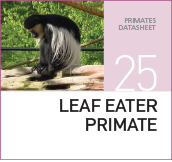 All leaf eating Primate species. 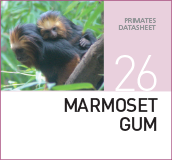 Marmosets and Tamarins, also suitable for other primate species. 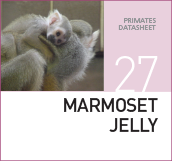 Nursing and adolescent Marmosets and similar species of New World Primates. 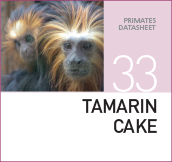 All non-human primates that are ill or under similar stress may find it palatable and beneficial. 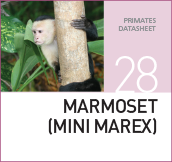 All small New World Primates. 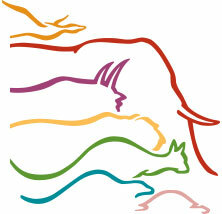 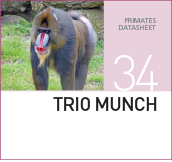 New and Old World Primate species, including Great Apes. 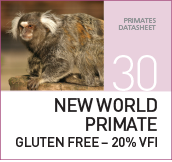 For all New World Primates.This diet has been formulated to provide 20% of their daily dry matter intake or voluntary feed intake (VFI). 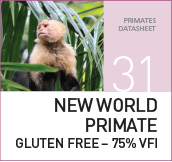 For all New World Primates This diet has been formulated to provide 75% of their daily dry matter intake or voluntary feed intake (VFI). 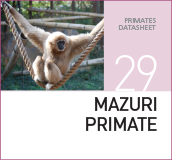 Great Apes and Old World Primates. 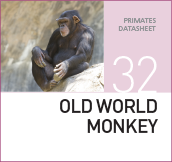 Old and New World Primates.